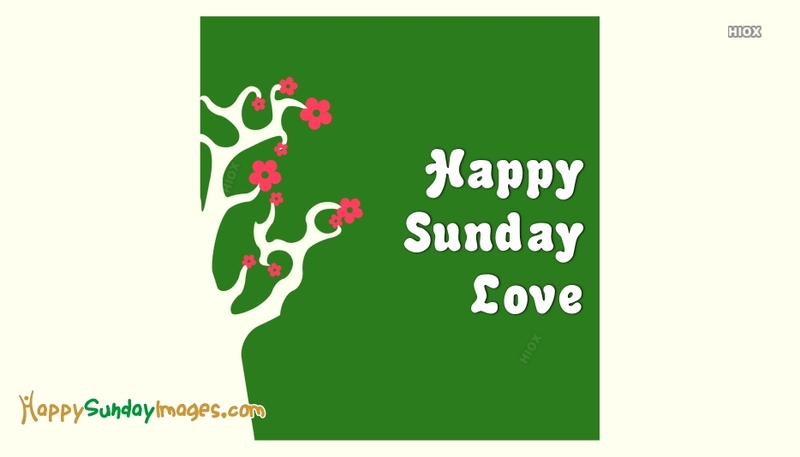 To enjoy love, Sundays are the best. Sundays give you ample time and space to be expressive. Love never expressed is never experienced. 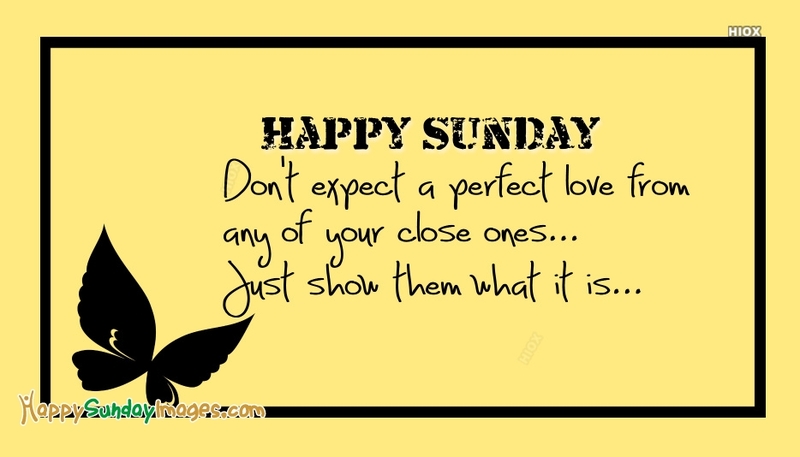 This section of the site contains some colorful "Happy Sunday Love Images, Quotes" ecards, wallpapers for you to express your love to your girl. 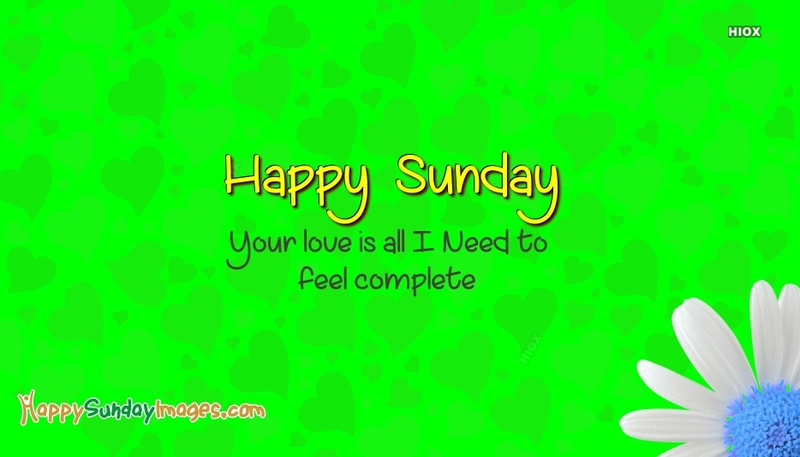 With our Happy Sunday Love images say to your dear guy or girl that he or she is the perfect one for you. Beauty should be admired and adored. And Love should be expressed. It's a sin if you don't admire and adore the beauty of your love and if you don't express your love for her. 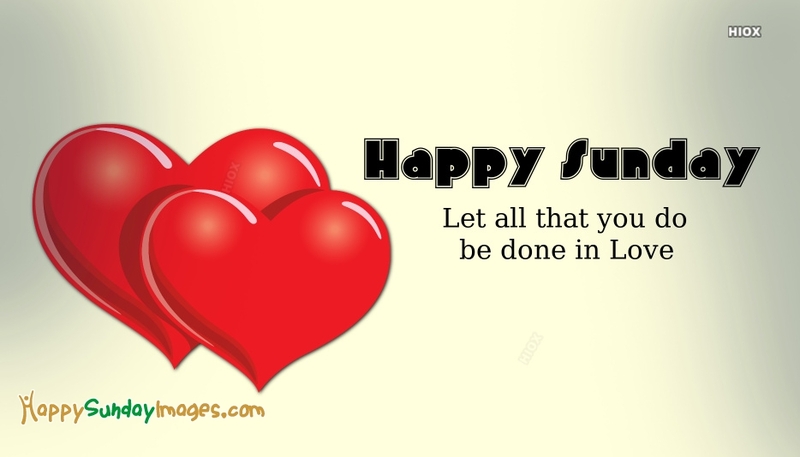 On this Sunday set a perfect platform for celebration of your love relationship. 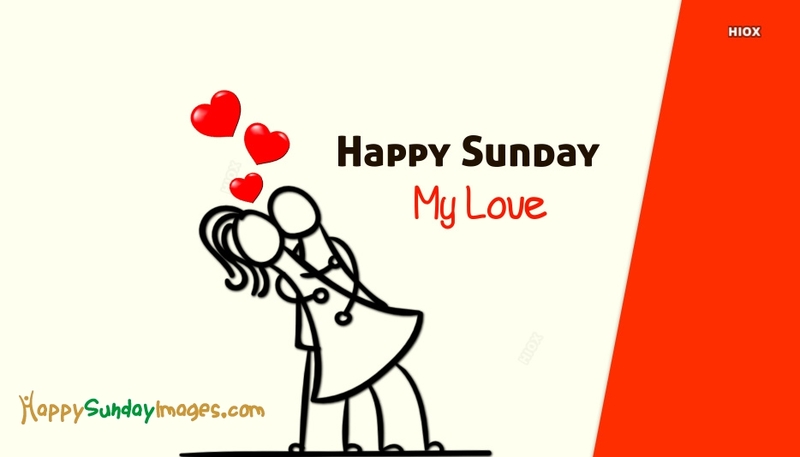 Our Happy Sunday Love images, quotes, Happy Sunday love wallpapers, Happy Sunday ecards help you express your love for your girl in a beautiful way. Happy Sunday My Love. May our love grow deeper today. Come, let's make this weekend a romantic one. 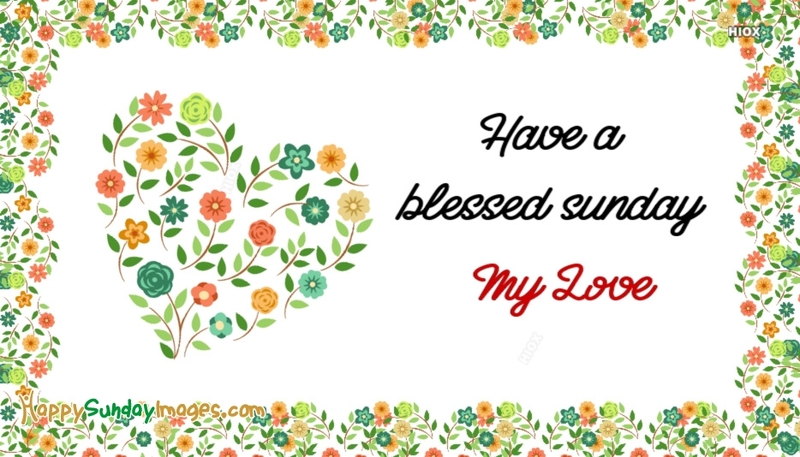 Have a happy sunday. Longing for today my love. Let you be mine today and forever. Happy Sunday. Its Sunday! Time to movie, pop-corn, ice-cream, dinner. Hurry up! Waiting for you at the gate. Let's enjoy this Sunday on our Bed. Have a fabulous Sunday my dear. Come on my sweet pie! Let's move out to enjoy this fresh world this fantastic Sunday! Special plans for special day, and the day is here. Come let's enjoy it together. Happy Sunday. Here is my cold coffee for you, this lazy Sunday! Drink, Eat, Sleep, Repeat! Eat, Sleep, Repeat! That's all for today.